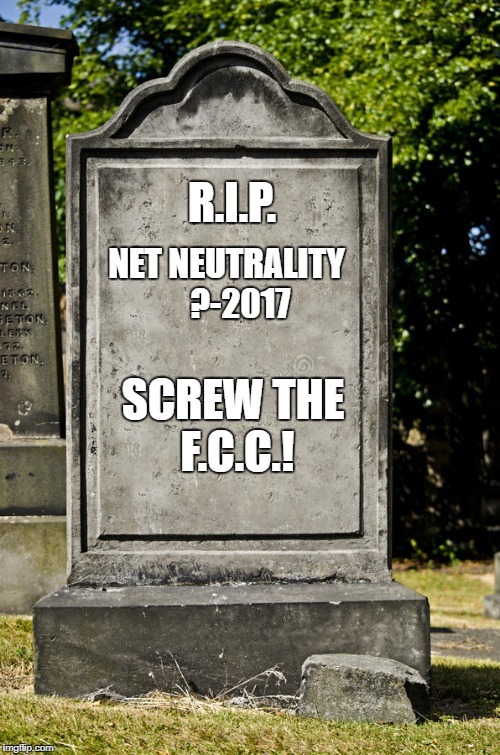 NET NEUTRALITY ?-2017; R.I.P. SCREW THE F.C.C. !